Welcome to STE Solutions we are professional installers of Alarms, CCTV and residential and commercial Blinds. We only install tried and tested equipment and in our research have visited various manufacturers and wholesalers to get the best possible product for the end user. We are proud to say that we promote the made in UK policy where possible as we are more than aware of the current situation in the UK today. Not only do we install in residential properties we also have a commercial department that covers all commercial and industrial properties. We have worked with a few high profile clients and are happy to share these as part of our port folio, however because of the nature of our work we will not issue these on the site. We currently have a range of alarms that are suitable for all areas including residential and commercial. Each system is bespoke for individual needs and these are attained during a FREE site survey that will identify risk areas. 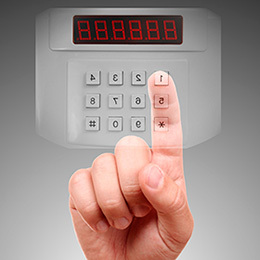 Alarms can be hard wired or wireless to enable a professional finish to the installation. All are easy to operate and come with various options including text alerts and call alerts. 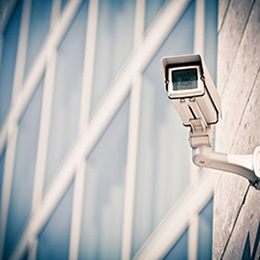 We have a wide range of CCTV equipment at our disposal that is suitable for residential and commercial installations. We have various packages that are available for both budgets and requirements. These will be identified during a FREE site survey. We have installed CCTV to protect residential properties to multi million pound estates. Regardless to which one you fit into you will receive the same level of customer service. In addition to security and Interior design we have a wide range of all blinds available on the UK market. All our blinds come from UK factories and we are confident that we have a blind for every design and security requirement. So if you require the finishing touch to your home or office design we will bring the samples to you. 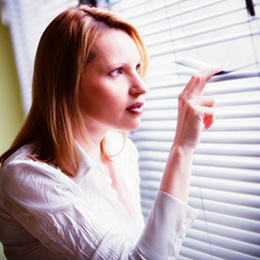 In addition blinds also add to the security of buildings in the fact that you can hide from view valuables and business assets. Free surveys for both residential and commercial surveys. For all our services CALL 01767 631471 or even better fill out the form on the top right and we will call you!